Why not plan something different to celebrate your bride or groom-to-be with our action packed or equally relaxing stag and hen experiences?! There are a range of activities that can be tailor-made to suit whatever your group is after. Adventure junkies? Competitive Spirits? Leisurely types? We cater to them all here at Costa Blanca Quad Tours and Outdoor Adventures! A mini archery tournament is an original and fun daytime activity where you can battle it out to win the title of the next Robin Hood or Katniss Everdeen! Or you might be interested in an air rifle competition that will really separate the men from the boys… (or women from the girls)! Either can be organised just for fun, or we can create a scoring system with prizes for the best (and worst!!) competitors. 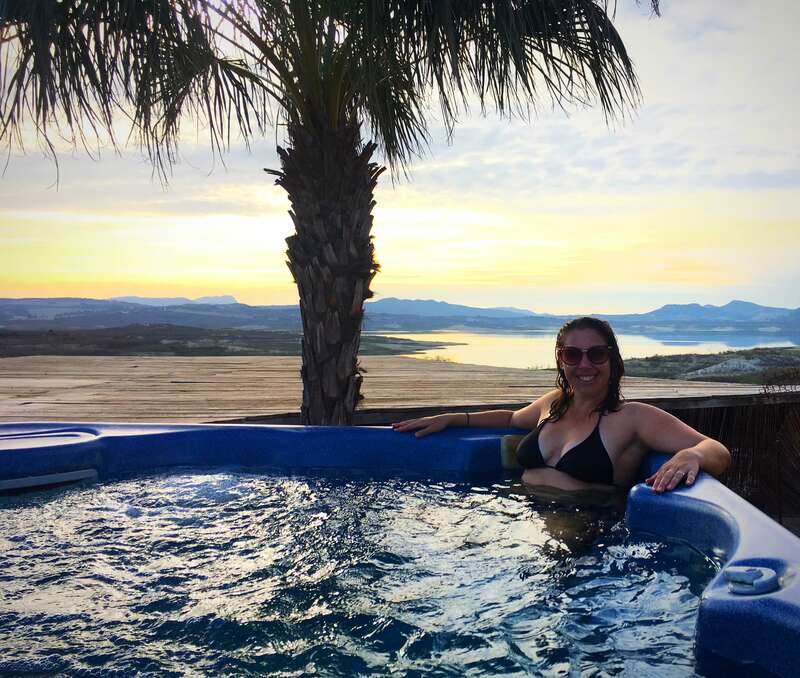 Your hens might then enjoy a deluxe spa experience complete with outdoor jacuzzi, champagne and pampering to ensure ultimate relaxation, with stunning views! Your stags might fancy a spin around Lake Pedrera on quad bikes to really get the heart racing, before enjoying a delicious BBQ and some casual drinks as the sun sets. Alternatively, if you’d like some Spanish infusion, we can organise flamenco dancing entertainment and an authentic spanish Paella using organic herbs grown in the surrounding nature reserve. OR you can really immerse yourself and LEARN how to dance flamenco, cook paella and make sangria yourself!! The possibilities are endless. Our activities are incredibly versatile so we can collaborate with you to ensure the perfect, unforgettable weekend or day out. Do not hesitate to get in touch! 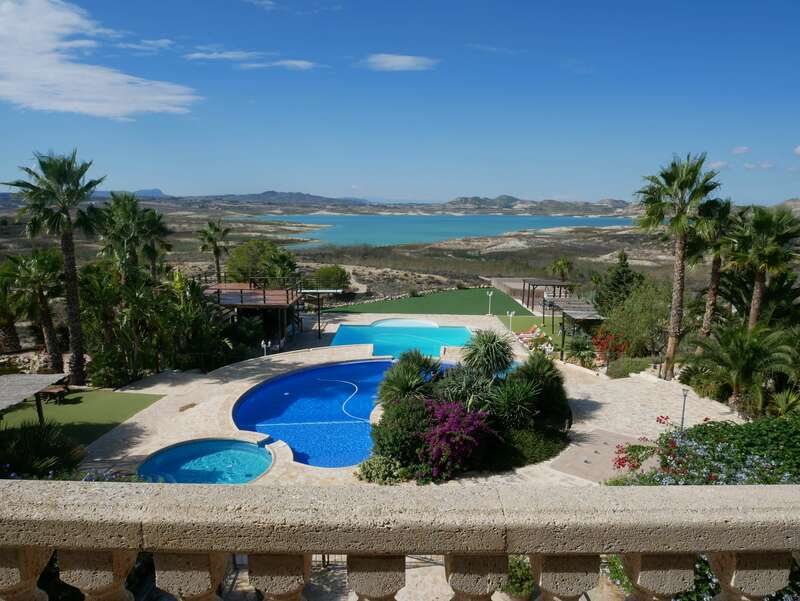 Add an overnight stay at a private luxury villa within walking distance (complete with spa and pool complex) and you can all indulge in a celebratory drink or two with stunning views as the sun sets over Lake Pedrera. Please contact us via the accommodation tab for more information and quotes.